When your business uses less paper, it means cutting down fewer trees – which is a breath of fresh air for everyone! Fulminology LLC Apps and Web Forms are transforming the way the world does business. You can streamline your company’s workflow with paperless forms so you can work more efficiently. Stop the presses and start distributing your content electronically! Also, you can use less paper – reducing your print, postage, and mailing costs – and reach your customers where they are – on their phones! This helps you, your customers, and the planet breathe easier! 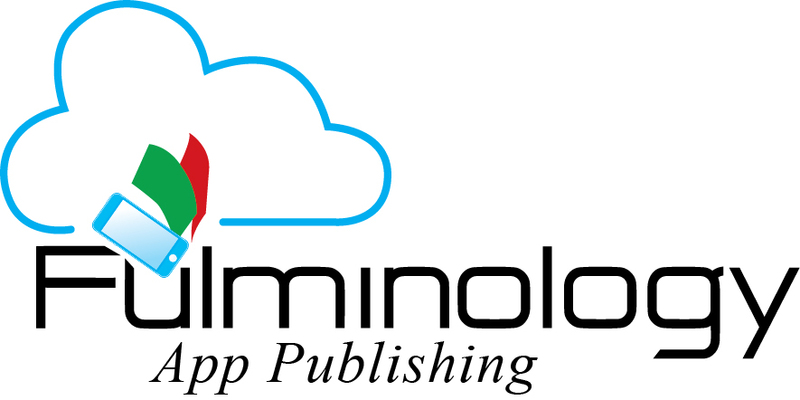 Fulminology LLC – Helping the World Breathe Easier.